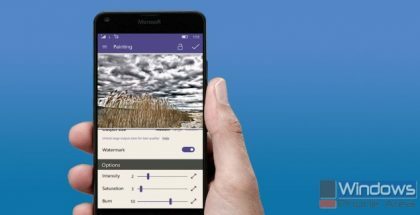 Ookla, the developers of the most popular tool for testing the Internet speed, now has a brand new app designed for Windows 10 devices. 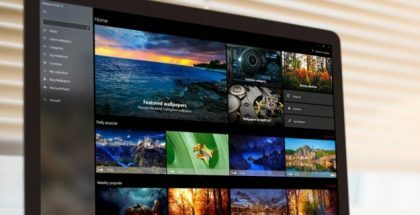 Ookla has so far officially released the Universal Windows app only for PCs, but support for Mobile devices appears to be coming very soon as it has already been listed in the app description. 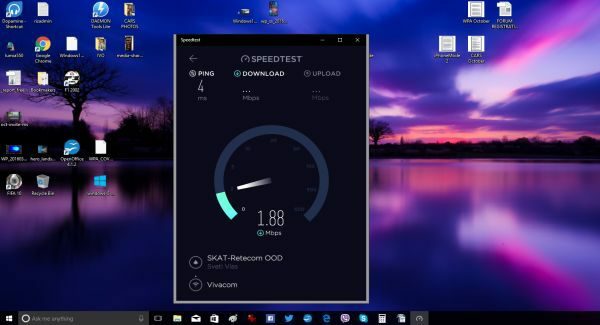 Here is the download link for SpeedTest UWP from the Windows Store. 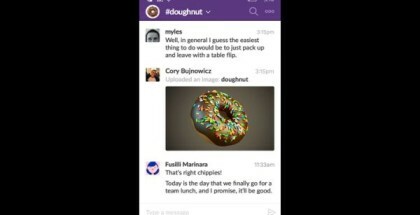 You can even now download and install the app on Windows 10 Mobile, but keep in mind that it is quite slow and there are some scaling issues on small screens. To install the app on mobile you need to get it on the PC first using the same Microsoft account. Then just open the Store app on the phone, navigate to ‘My Library’ and press the download button next to the Speedtest app. Meanwhile, Speedtest.net is still available for mobile devices on Windows Phone 8.1. Microsoft event on October 26: What’s next for Windows 10?